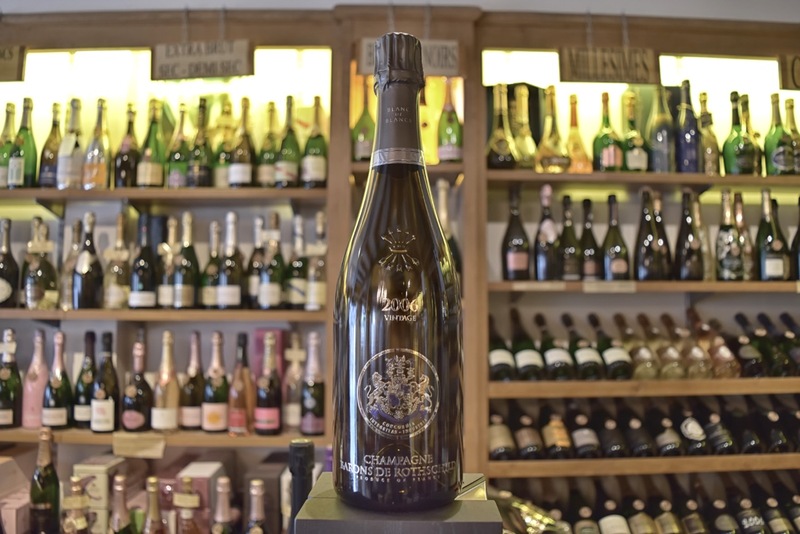 Alexander Boisselle, passionate about Champagne, is sharing his passion every day with clients and tourists in the heart of the capital Rémoise. 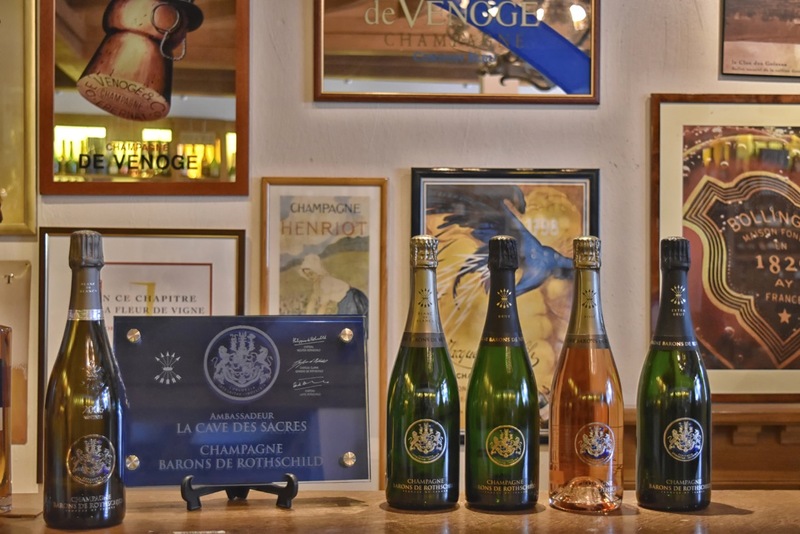 Facing the Cathedral, La Cave des Sacres takes you into the world of Champagne wines.  How would you define the identity of La cave des Sacres? 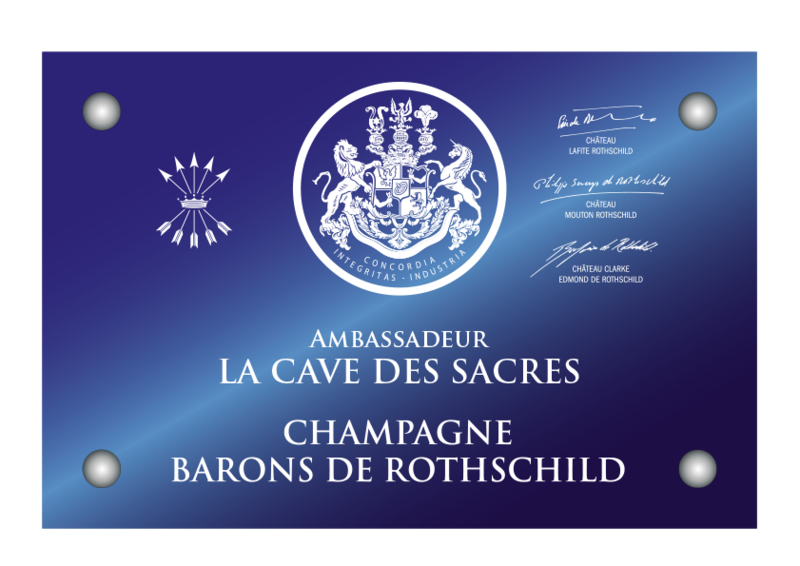 11 years ago, I have decided to make my passion my business by opening a cave only dedicated to Champagne wines. 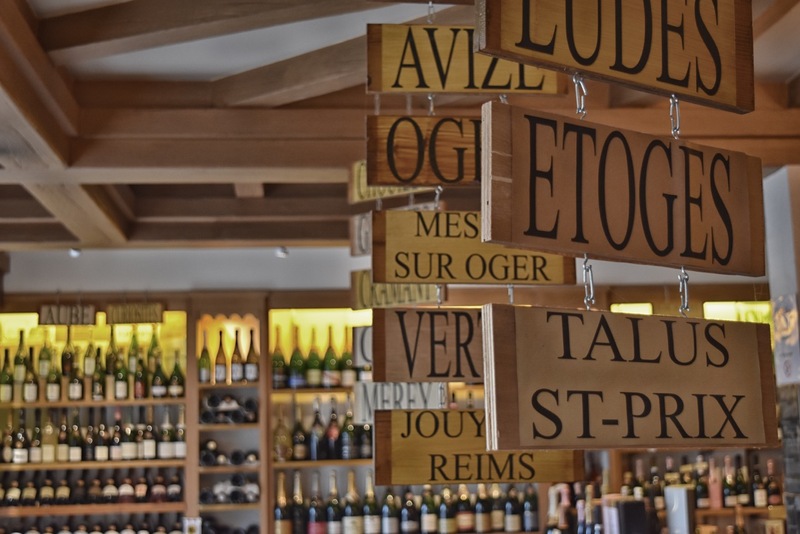 At that time, it was very important to me to enable my clients to discover the Champagne through these grape varieties, these villages, its History but mainly to highlight the work of the “little” independent winemakers. 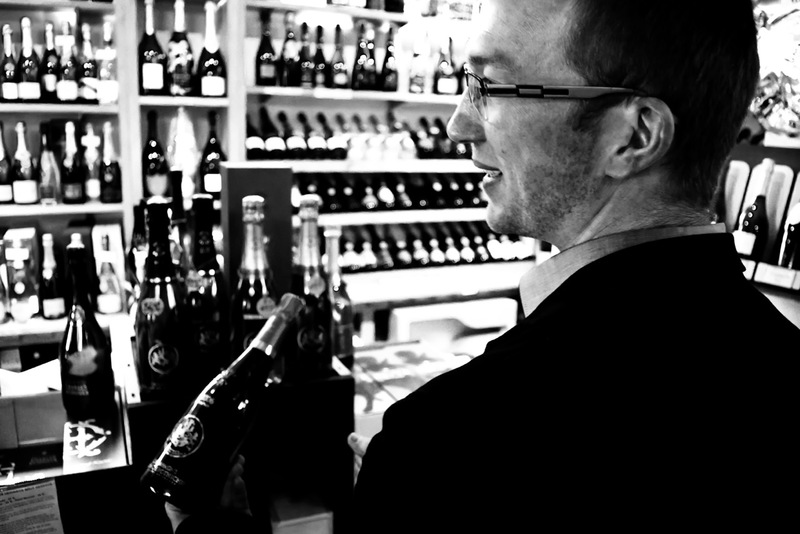 Today, with more than 850 references, I am still the only cellar master who proposes only Champagne wines. 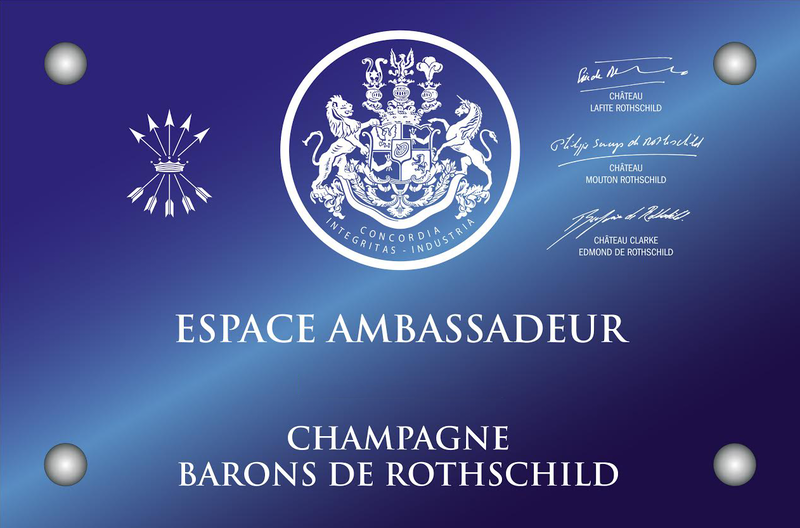 Why becoming an ambassador of the House Champagne Barons de Rothschild? I have been seduced by this young House who owns a mythic and internationally renowned name. 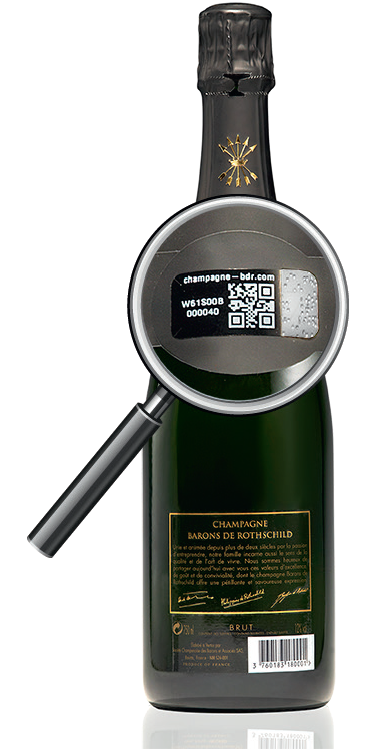 The Rothschild style is expressed with elegant wines, signed by the finesse of the Chardonnay and dosed as low as possible to avoid hiding its aromas. 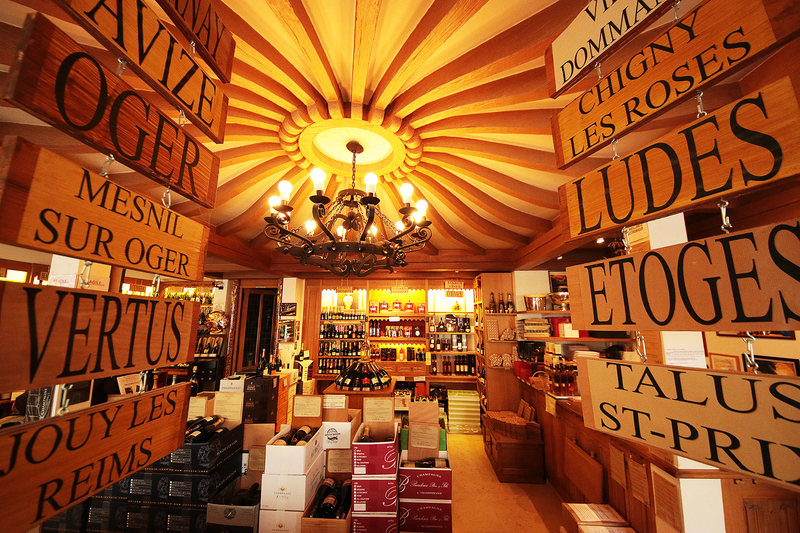 Be with my closest friends and uncork a bottle of Romanée Conti. 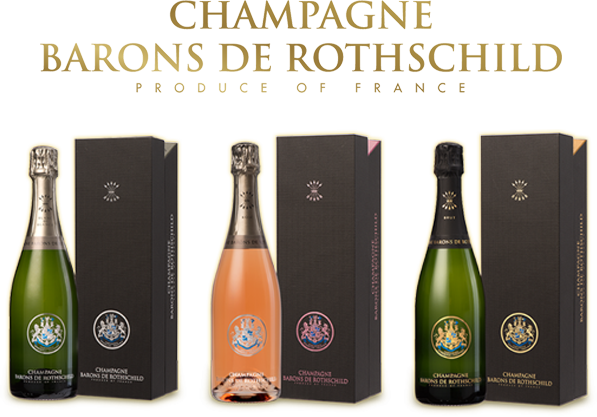 Your favourite food and Champagne Barons de Rothschild pairing? During an aperitif, I would advise a bottle of Extra Brut, in my humble opinion, it is self-sufficient. Or with some fresh sushi. In August, with friends around a swimming pool, I would open a bottle of Rosé, without hesitation. To sublime a lobster meal, the Blanc de Blancs matches with perfection. 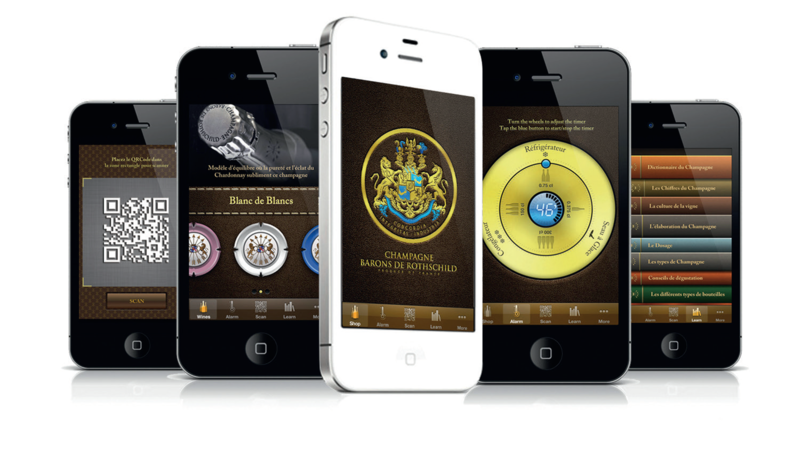 Your best memory Champagne Barons de Rothschild? A glass of Cuvée Spéciale Vintage 2006. An unforgettable and unique moment. 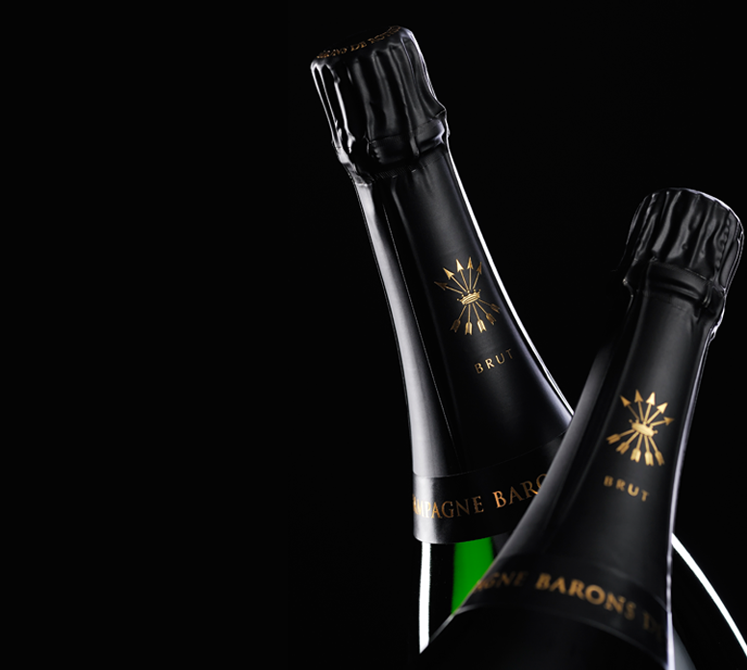 It is a cuvée that has nothing to envy from the best ones.